Business Report: New Yorkers feel good about the economy? Yes! 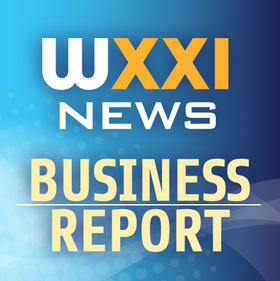 In the latest WXXI Business Report, there are strong job gains across the nation, but Paychex's CEO says wage increases still haven’t kept pace with job growth. Also, a consumer sentiment survey says New Yorkers are feeling confident about the economy, and RIT gets a grant to preserve inkjet collections damaged by flooding.